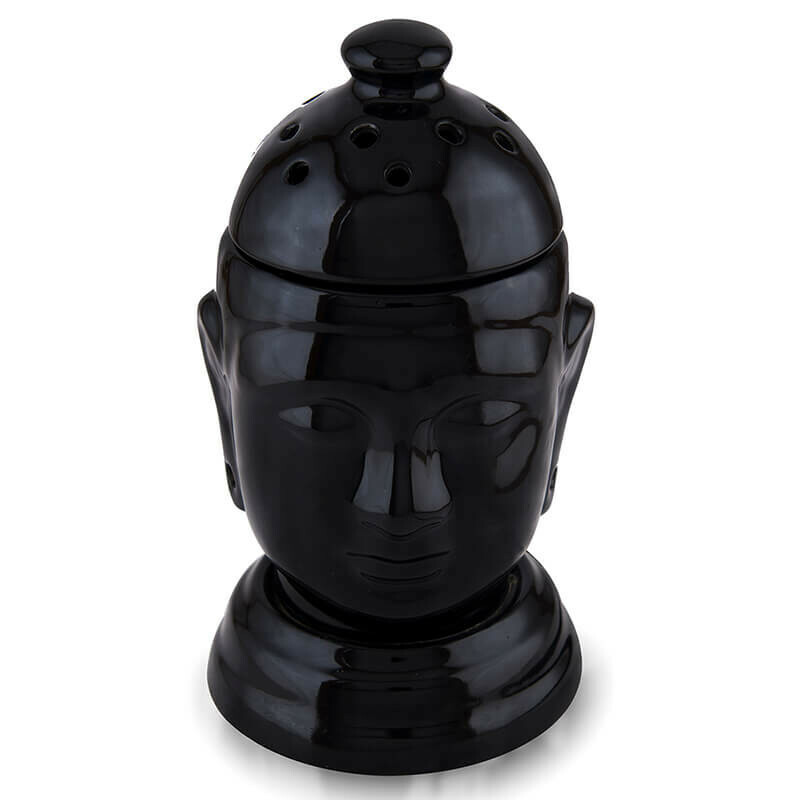 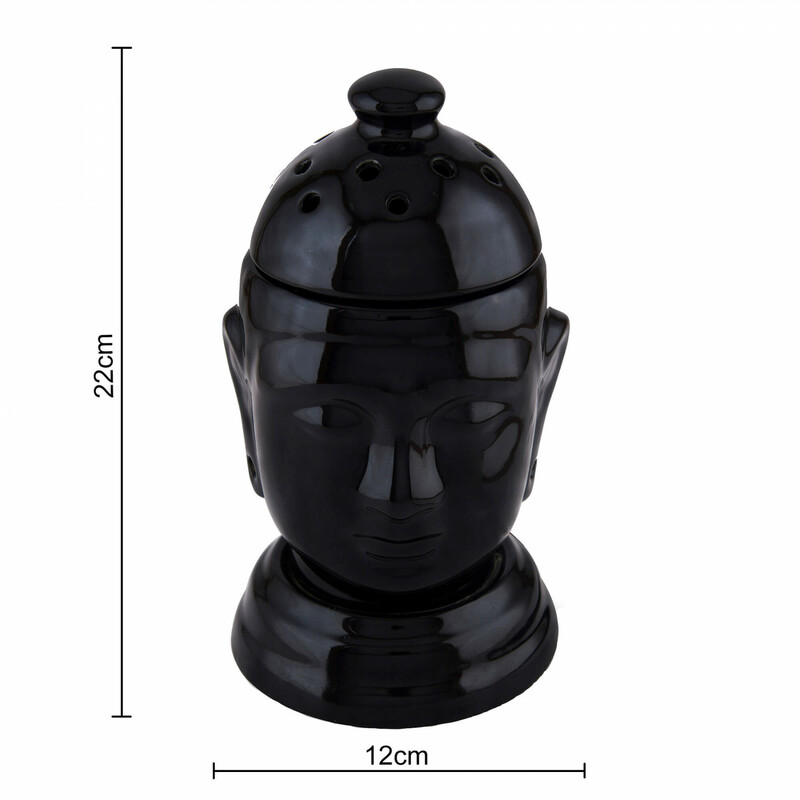 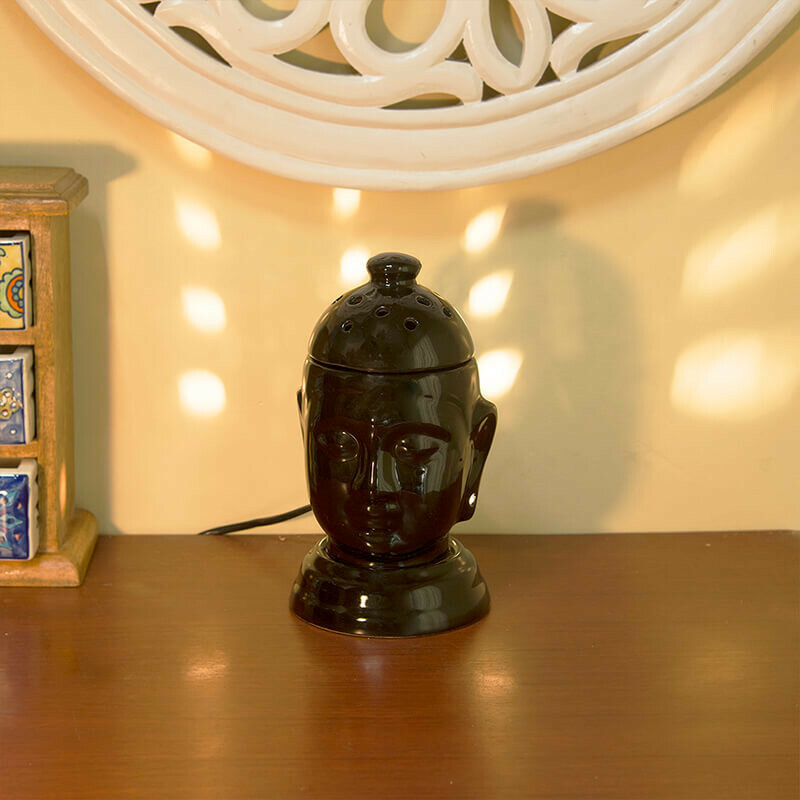 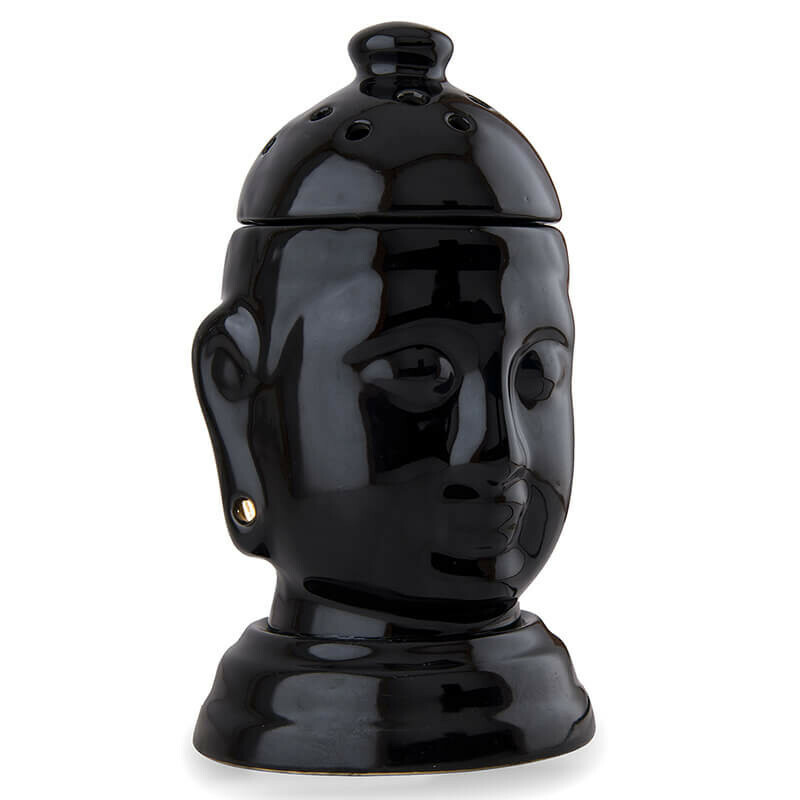 Bring home this beautiful decorative carved with immense finesse in the image of Buddha. 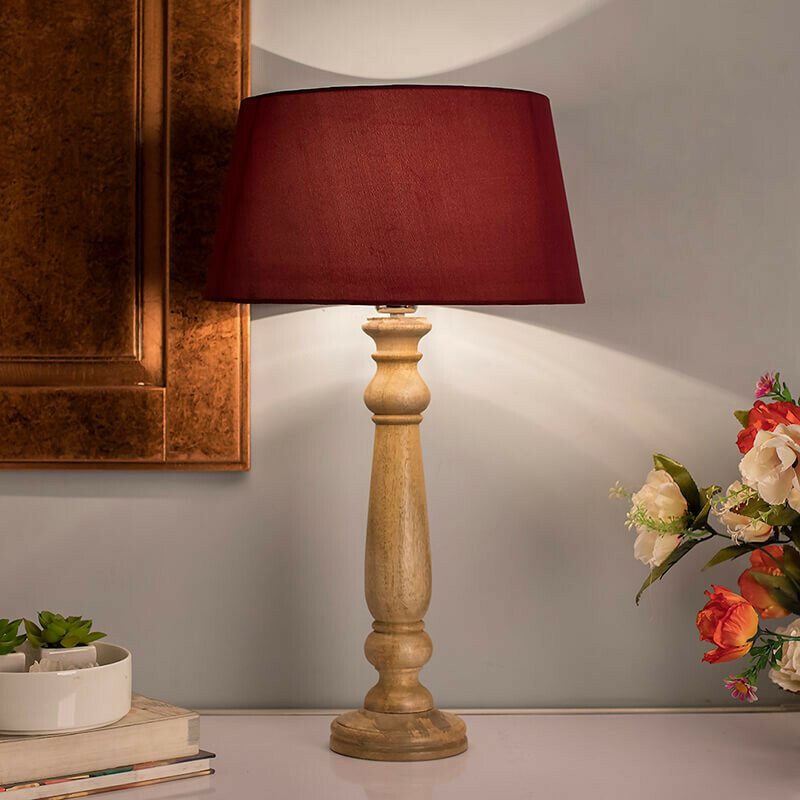 Not only will this brighten up your living room, it will spread an air of tranquility in your house. 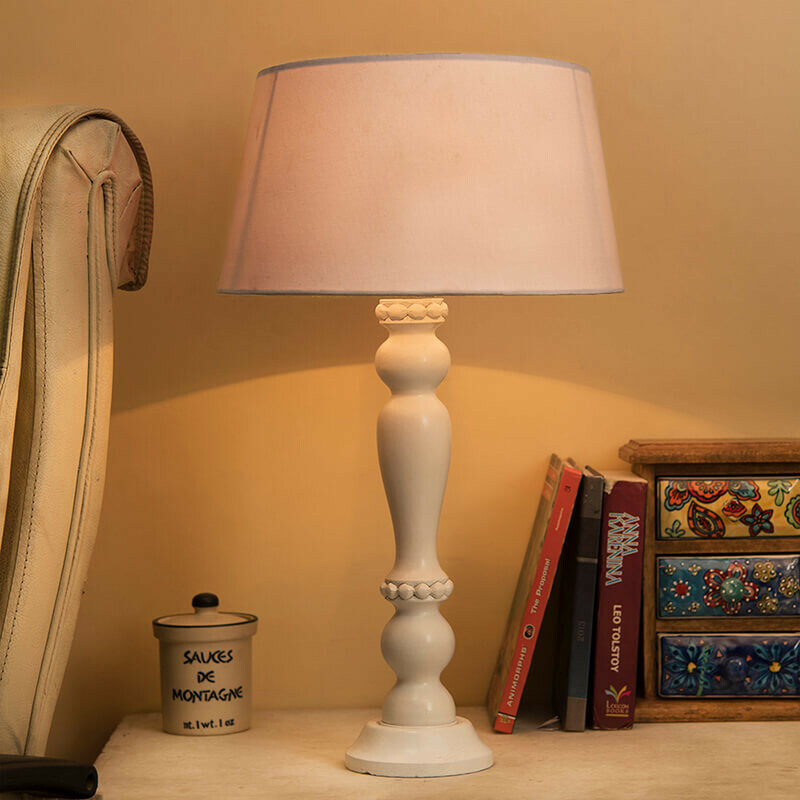 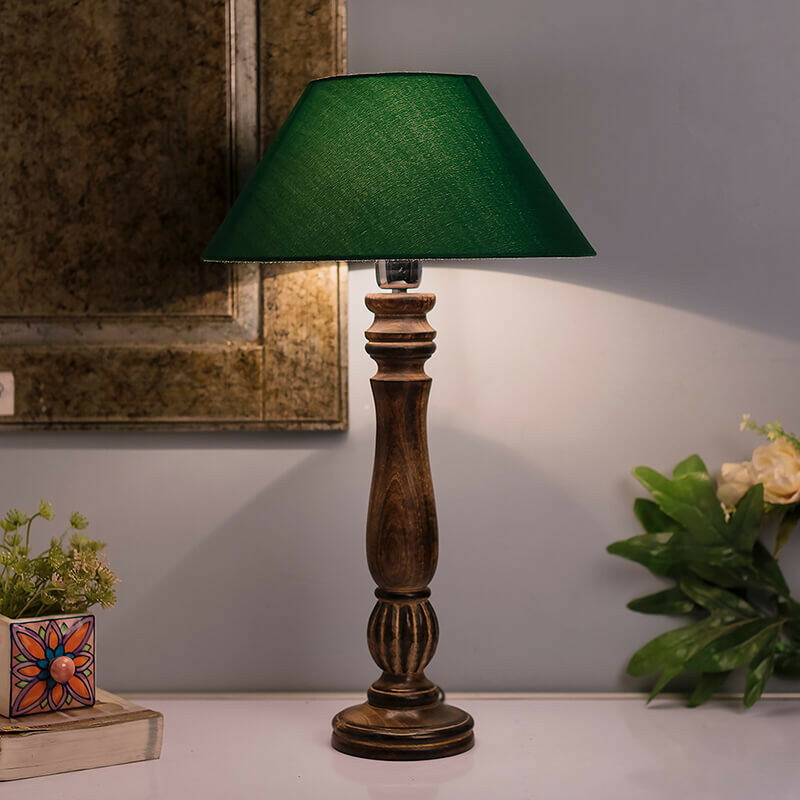 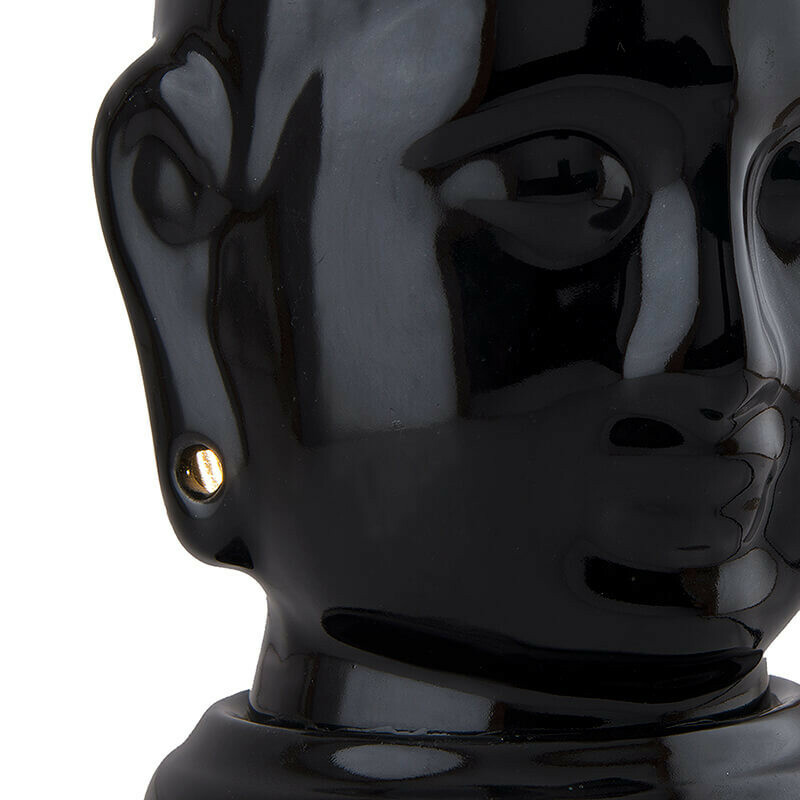 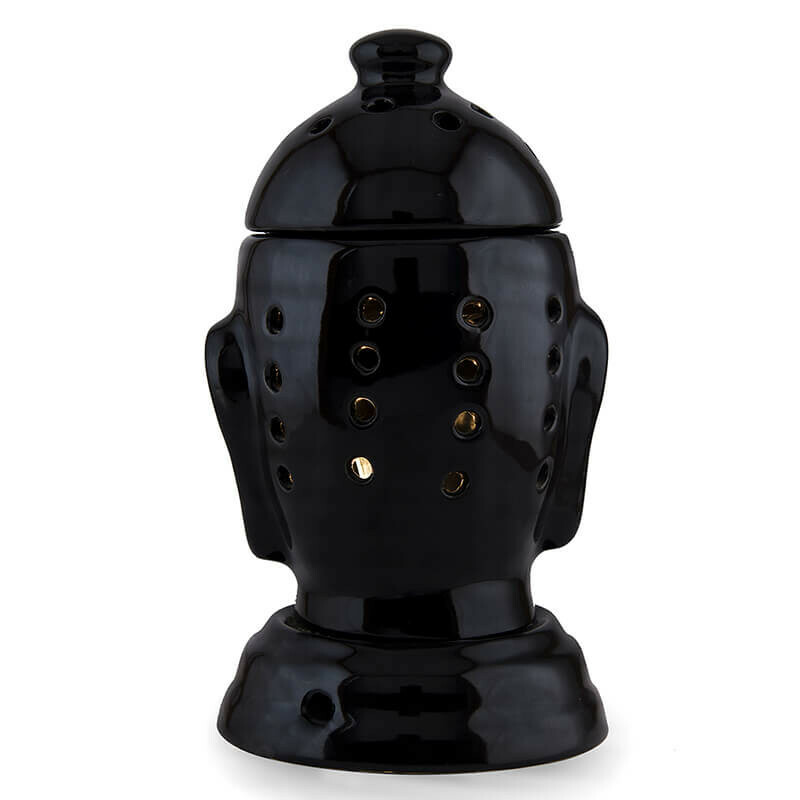 An Exquisite showpiece which can be used as night lamp to suit your mood. 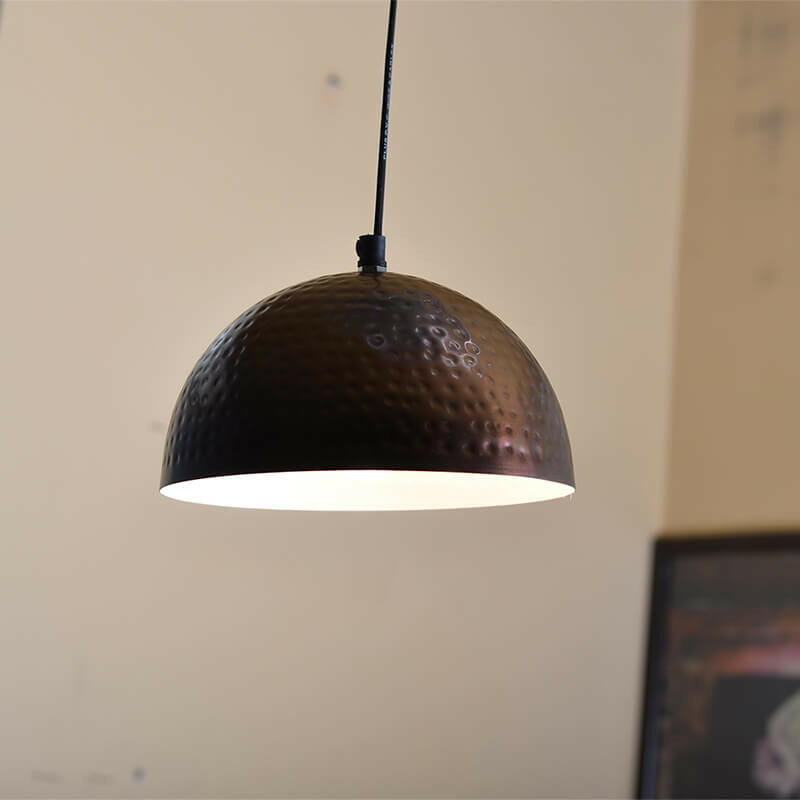 Antique Copper Hammered Pendant, Hanging Lamp, 8"